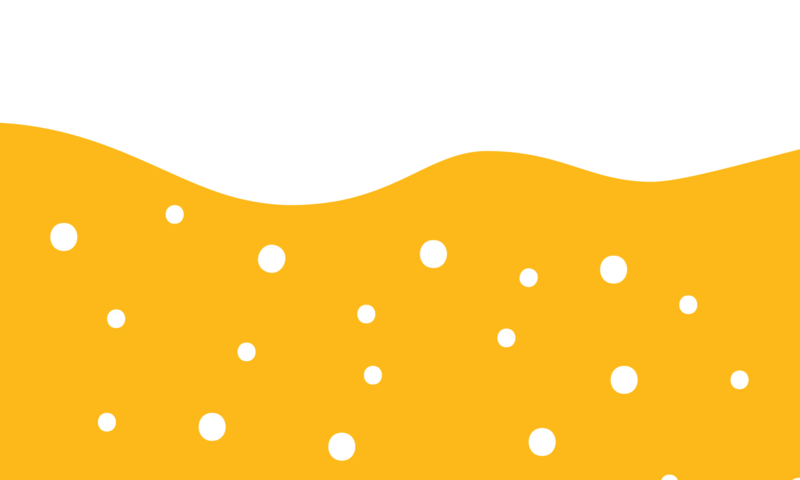 Pairing great craft beer with education and a splash of fun! 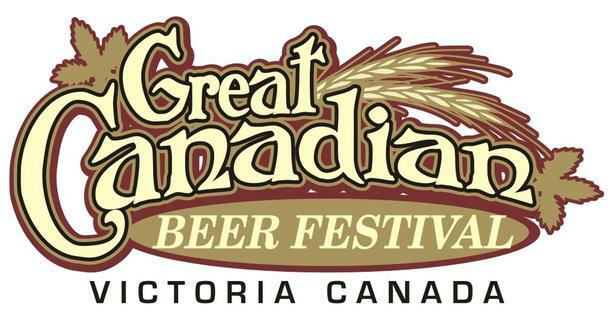 Under the stewardship of the Victoria Beer Society, the Great Canadian Beer Fest will return for its 27th annual event at Royal Athletic Park on Sept 6th and 7th, 2019. If you are wanting to share a glass on the field, check back here for news and updates on ticket sales.